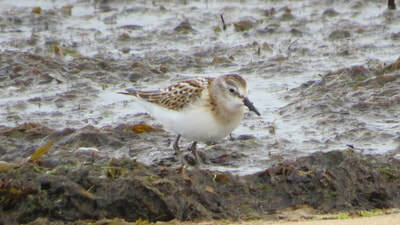 Easter Ross: Drake American Wigeon back on Loch Eye, also 45 Whooper Swan, 2 Slavonian Grebe and 11 Black-tailed Godwits (B Swann). Garganey again on the Tain river just downstream of the footbridge with Teal (D Thorogood). Sutherland: A Little Egret is on Loch Fleet on the south shore from the road by the old railway hut (D MacAskill). 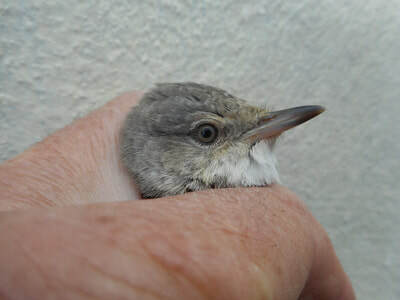 Badenoch and Strathspey: Lesser Whitethroat in garden in Cromdale today (M Warren). 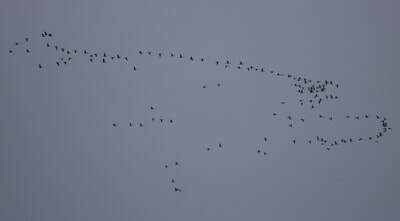 36 Barnacle Geese at Dell of Killiehuntly, presumably the feral population from Highland Wildlife Park (D Pierce). A paper has been released by Martin Carty and four other authors detailing factors affecting young Manx Shearwaters from the Rùm population grounding in Mallaig, Lochaber. A pdf of the paper is available here. 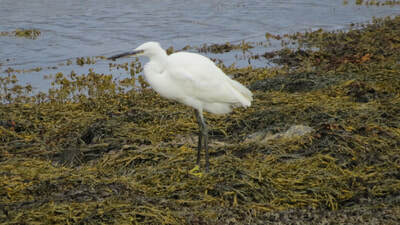 Little Egret at Loch Fleet (D MacAskill). 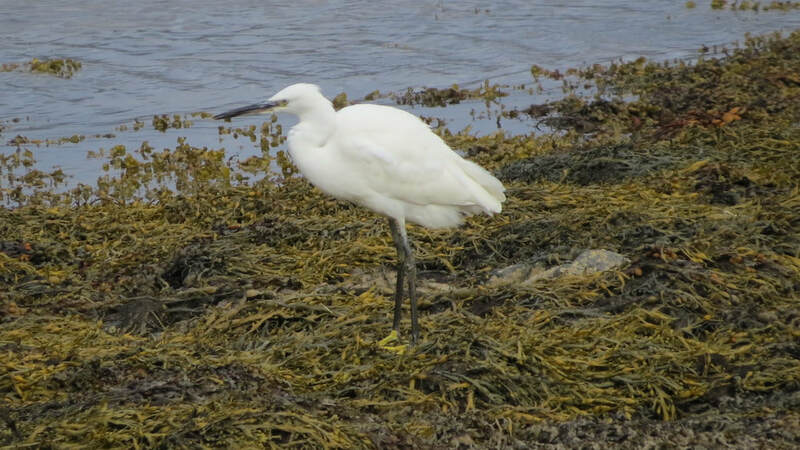 Little Egret at Loch Fleet (D MacAskill)..
Easter Ross: Possible female-type Garganey at Tain Links this morning with Teal on the river (D Thorogood). 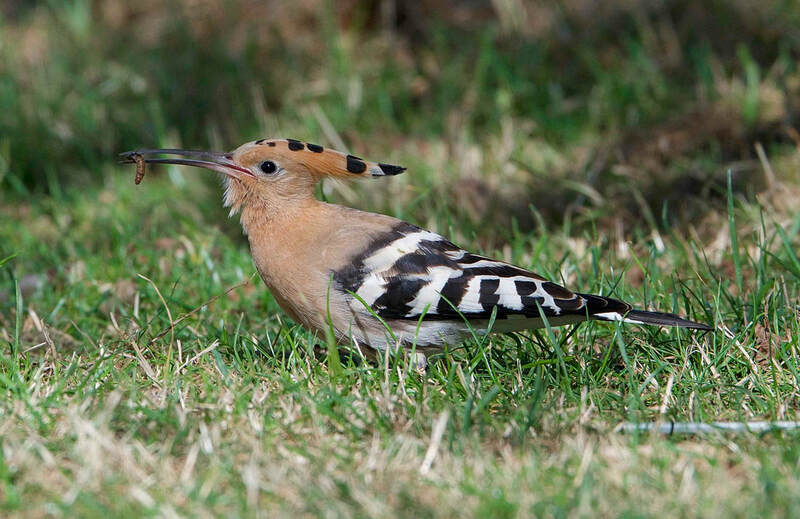 Late news of a first-winter Red-backed Shrike at Kylesku last week sometime, per this tweet. Lochaber: Black Duck drake still at Strontian at the river mouth at 1740pm (RBA). 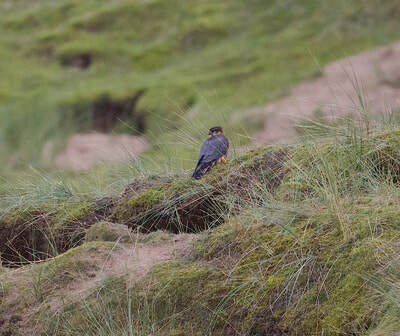 Badenoch and Strathspey: Hobby over the A95 just north of the Boat of Garten turn (S Sykes). 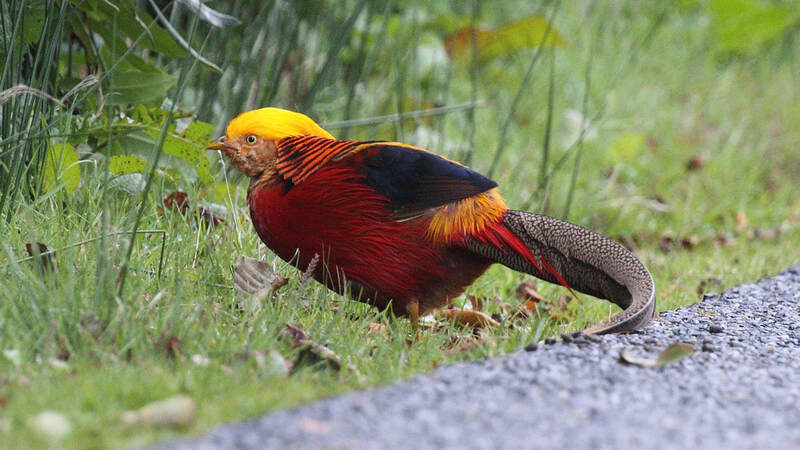 Inverness-shire: Five Golden Pheasants adjacent to Kyllachy Estate in Strathdearn, two males (adult and 1CY) and three females (two adults and a probable 1CY), for further information and previous recent sightings in Highland see blog post here. 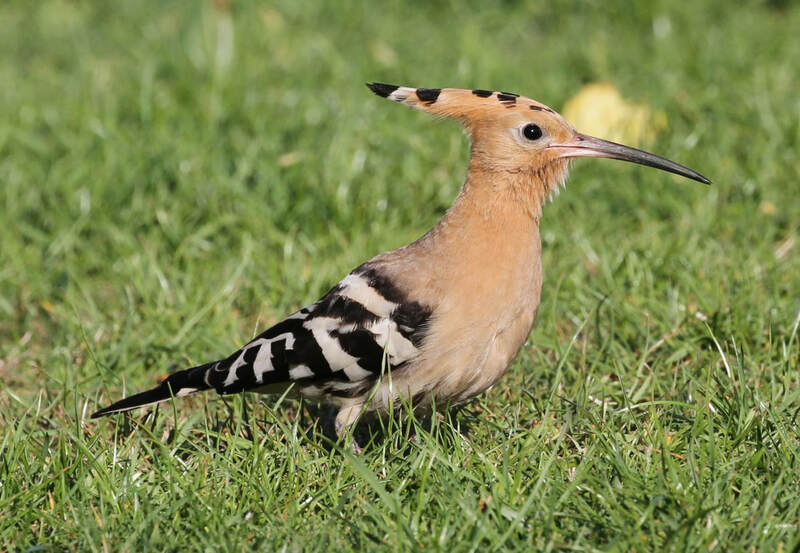 Sutherland: Adult Rosy Starling at Bonar Bridge today in the area of the postcode IV24 3EB (RBA). Badenoch and Strathspey: Juvenile Hobby flew east over Tulloch at 4pm (Simon Eaves). Golden Pheasant in Strathdearn (Peter Stronach). Inverness-shire: Kingfisher back in the channel of Muirtown Pools (Al McNee). 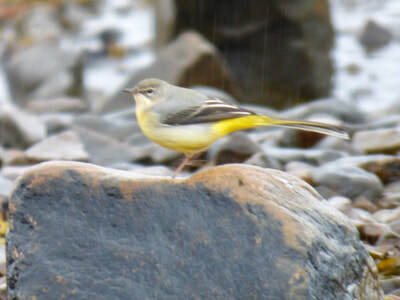 Lochaber: Singing Chiffchaff in Kinloch, Rùm (per B McMillan). 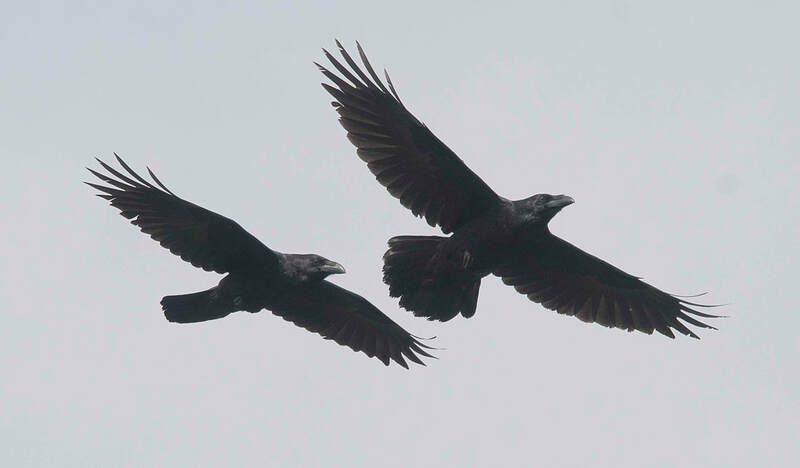 Skye and Lochalsh: Pomarine Skua flew north through the Sound of Raasay. 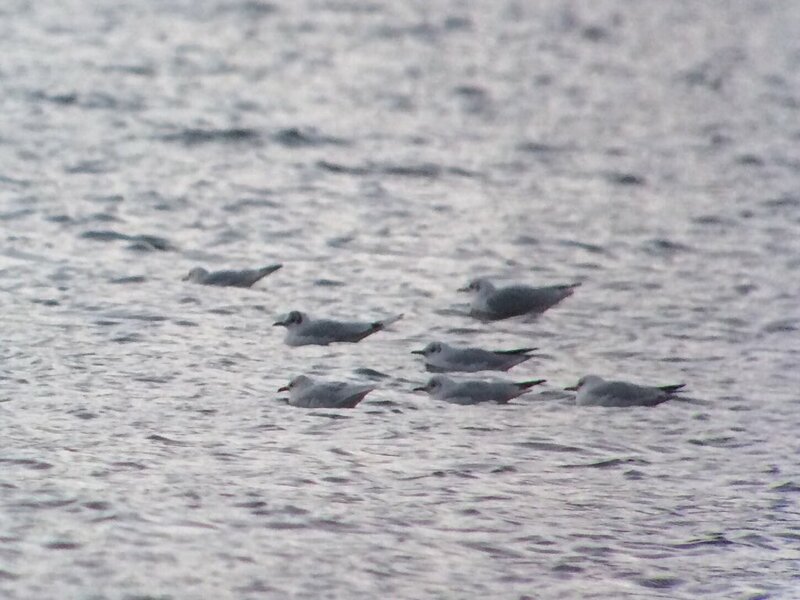 Sutherland: Four first-winter Little Gulls off Brora this morning (M Warren). 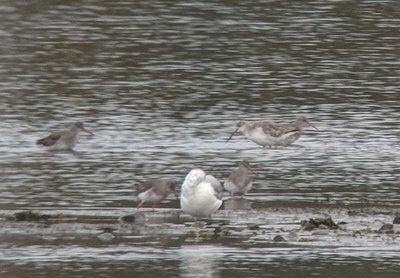 Inverness-shire: 2 Gadwall, Pintail, a leucistic Mallard and 2 Black-tailed Godwit at Castle Stuart this morning (C Leslie). 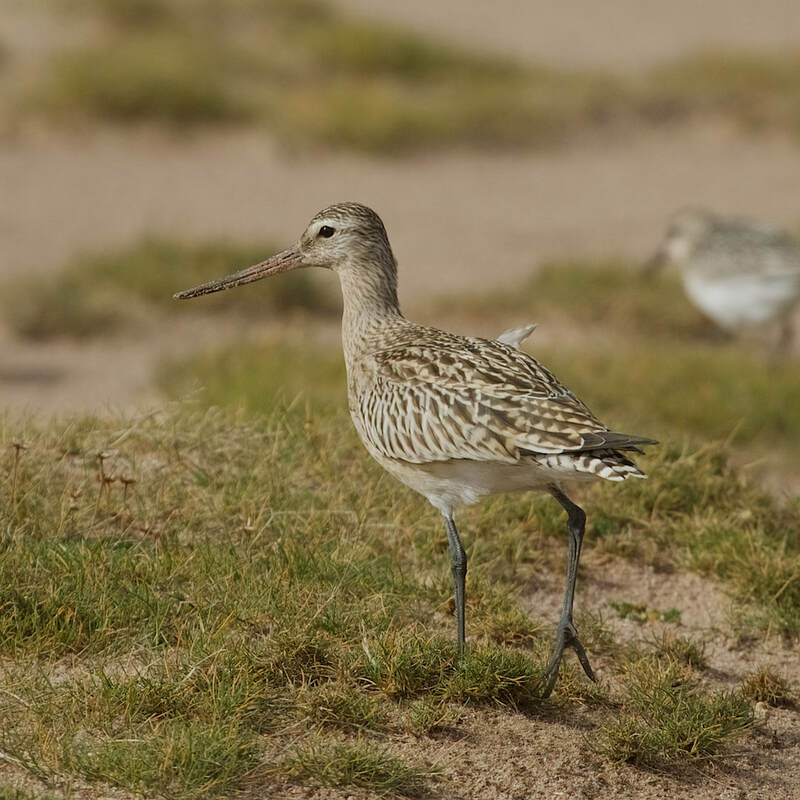 Easter Ross: 11 Pale-bellied Brent on Rosemarkie beach at 11am (B Wilson). 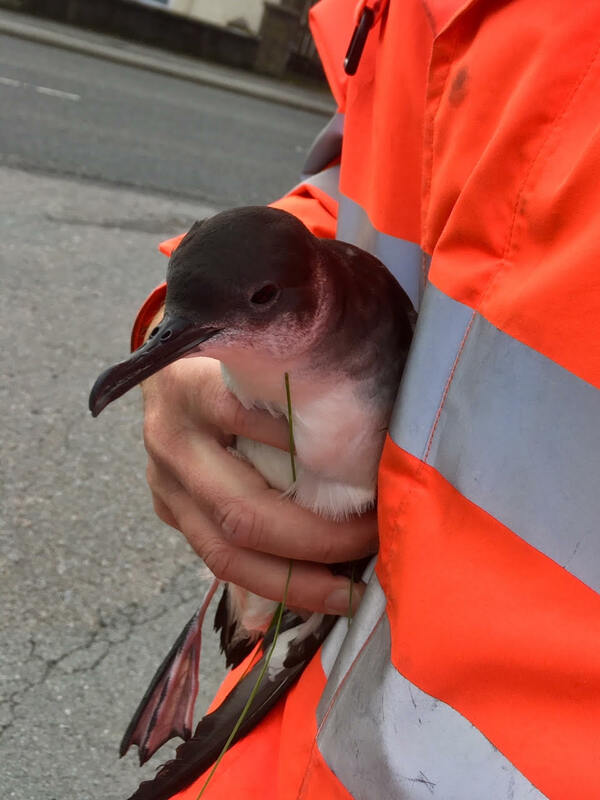 Badenoch and Strathspey: A storm blown Manx Shearwater found alive in a Kincraig garden today (D MacAdam/D Pierce). 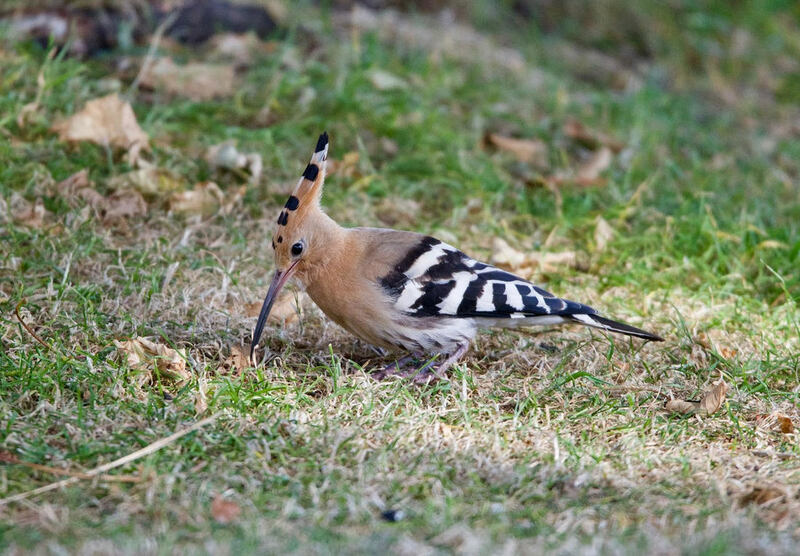 Easter Ross: Hoopoe reported at Loch Fleet by Skelbo Castle at 1015am, no sign at 1145am. 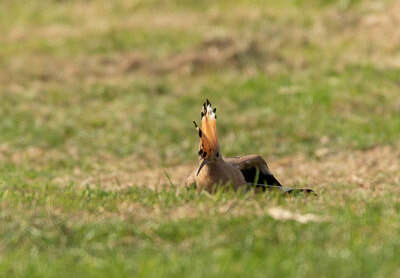 Seen on the grass bank by the lay-by with the information boards, just below the castle (per K Langdon). 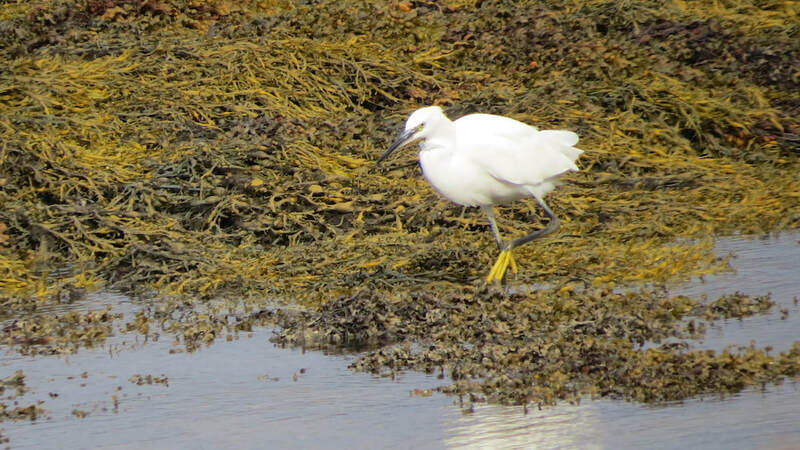 Badenoch and Strathspey: 19 Whooper Swans at Insh (D Pierce). 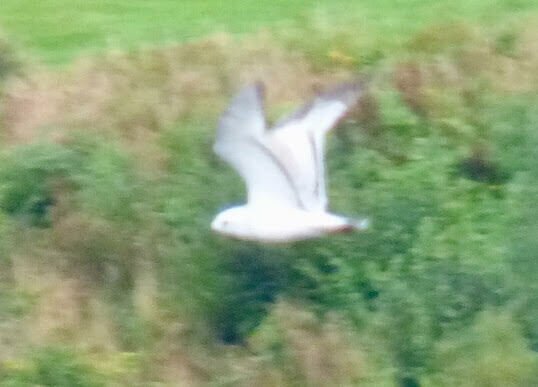 A Black-headed Gull with the colour-ring "2CP4", photographed below, was seen at Ardersier today. It was caught as a fully fledged juvenile on the Ythan estuary during a night mist-netting session on the 26th August 2016. 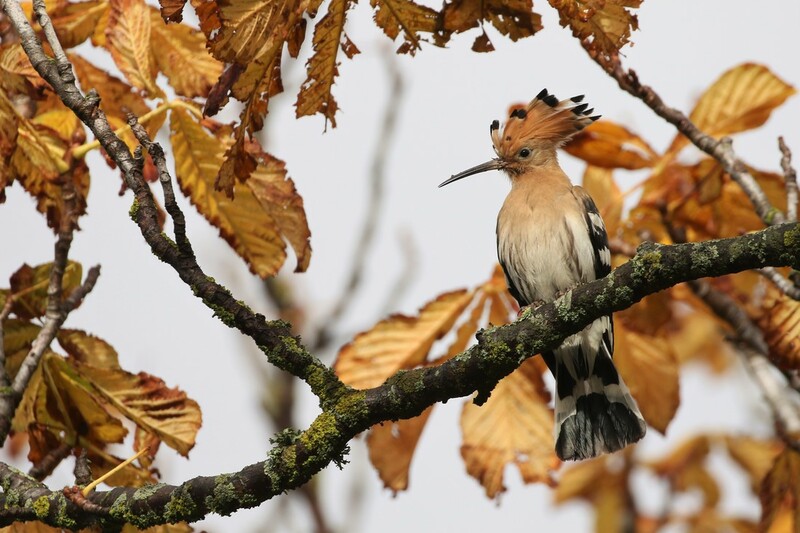 The following autumn, it's second calendar year, it was seen at Seton Burn in Lothian and then during the winter at Pacific Quay in Glasgow. 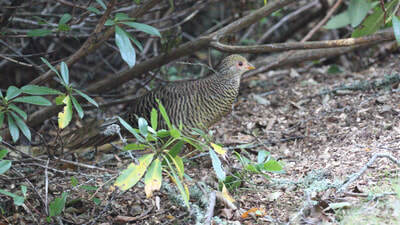 It's now in it's third calendar year and was joining the rest of the flock of Black-heads "jogging on the spot" for food. 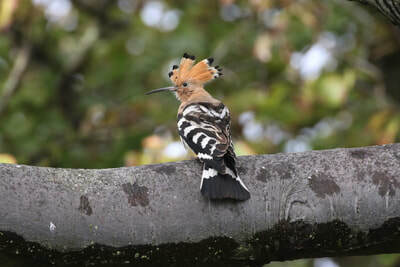 Thanks to Calum Cambl for the ringing info. Lochaber: Grey Phalarope at sea off the north end of Eigg today (R Dyer). 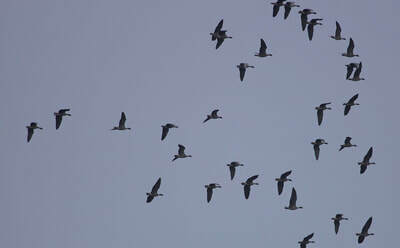 Easter Ross: 9 Pale-bellied Brent geese at Udale Bay. 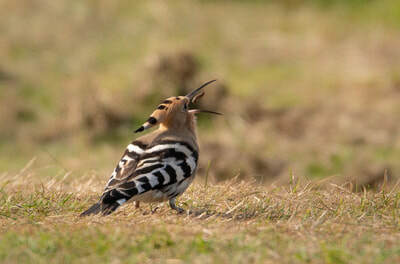 In 1.5 hrs this morning past Chanonry Point; 2 Pomarine Skuas, 4 Arctic Skuas (K Davis). 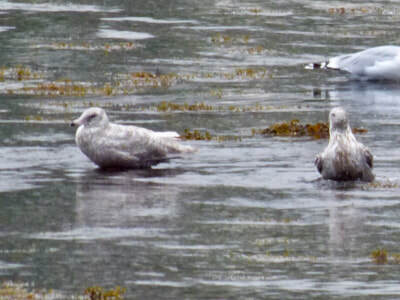 Skye and Lochalsh: Adult Sabine's Gull past Duntulm this morning (J Jones). 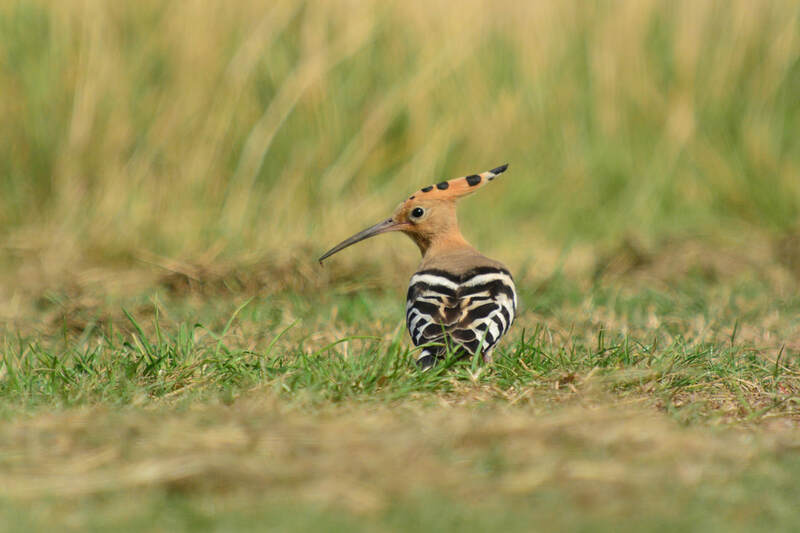 Badenoch and Strathspey: Single Ruff circling Lochindorb this afternoon (J Poyner). 5 Black-tailed Godwit on the Insh marshes today (D Pierce). 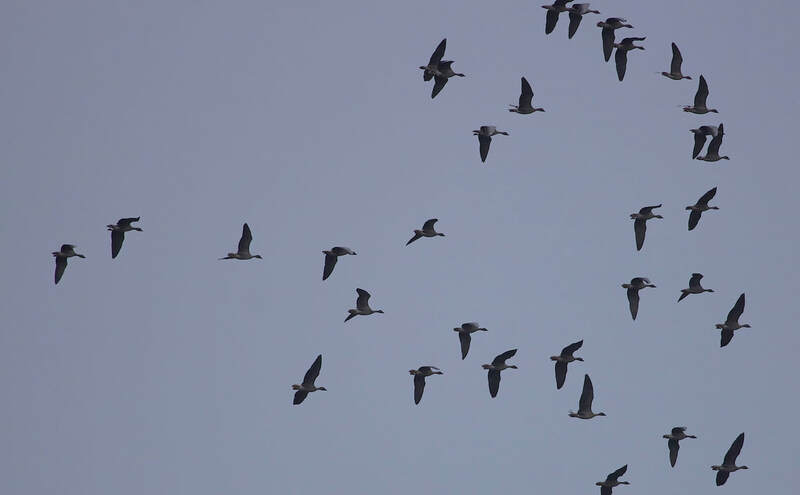 Large influx of Pink-footed Geese across Skye coming in from across north Lewis, arriving 1800pm and continuing into the evening. 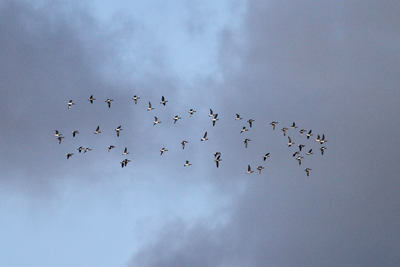 Migrating Pink-footed Geeseflying over Achnahaird (Andy Williams). Sutherland: 24 Sooty Shearwaters north past Embo at midday in a squall and 2 Pomarine Skuas south into the Dornoch Firth (D MacAskill). Skye and Lochalsh: 2 Sooty Shearwaters going northeast past Bornesketaig, Skye today (B McMillan). 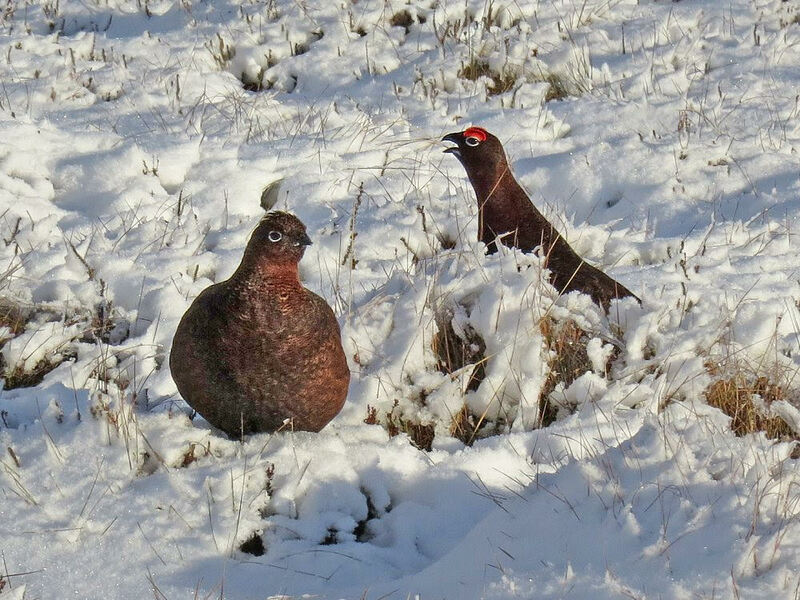 No sign of Mediterranean Gull or hybrid at Portree today (Neil Bennett). 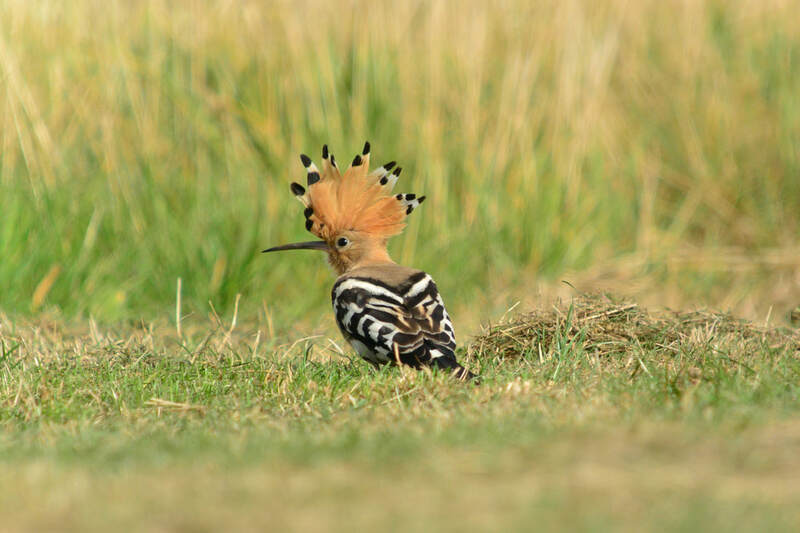 Easter Ross: No sign of the Hoopoe at Cromarty today and a Ruff at Udale Bay at 3pm (D Pointon). 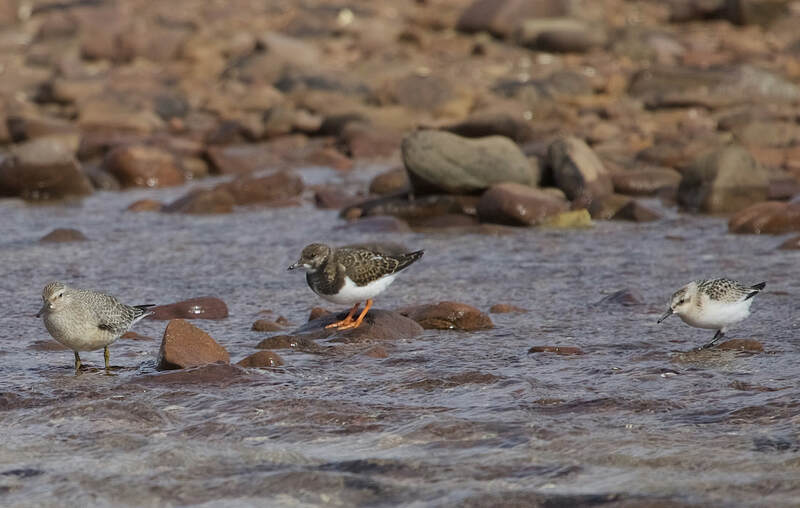 Sutherland: Spotted Redshank on the shore between Ardgay and Bonar Bridge this morning (Mike Hoit). 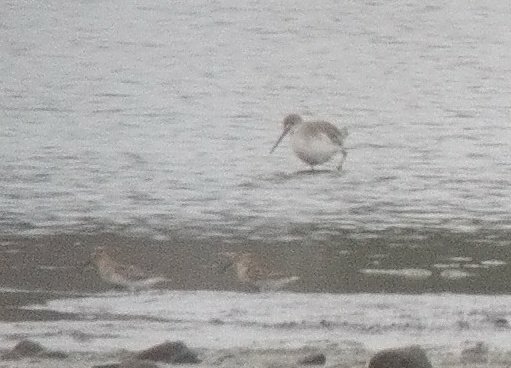 Three juvenile Little Gulls bathing at Brora river mouth this evening (Birdguides). Badenoch and Strathspey: Cattle Egret seen briefly from bus on A938, 50m east of Duthill in fields to south of road at 0824am (Pete Cosgrove), no further sign despite thorough search of location (Pete Gordon/Peter Stronach). 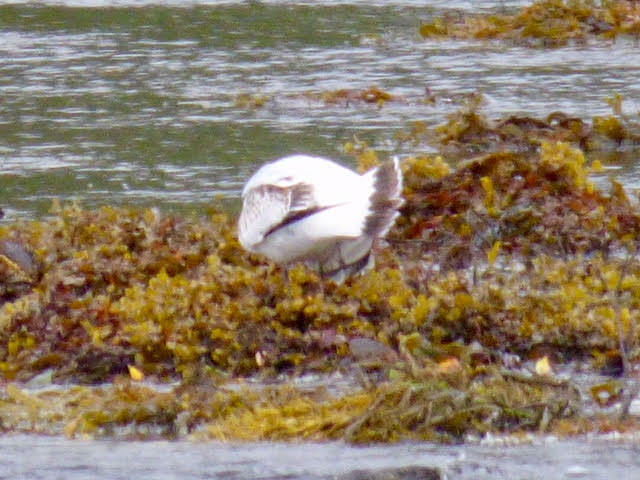 Skye and Lochalsh: First-winter Mediterranean Gull or hybrid at Bayfield, Portree at 0825am then flew out to sea and no further sign (Neil Bennett). 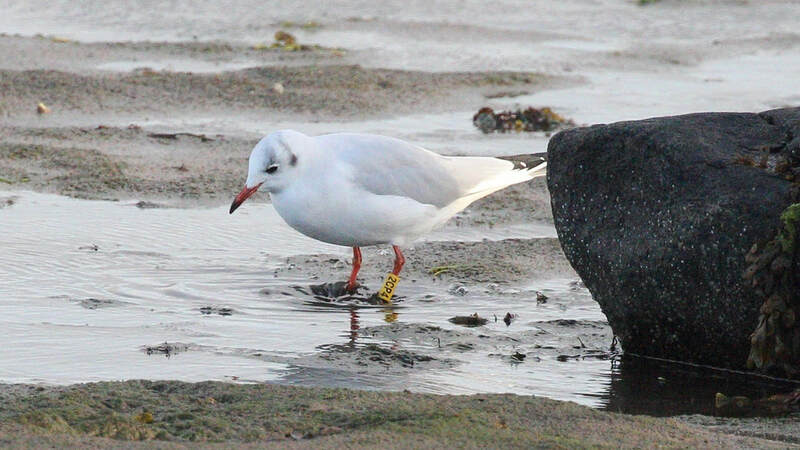 Inverness-shire: Adult Mediterranean Gull came into roost on the sea off Whiteness Head this evening (Jon Clarke). 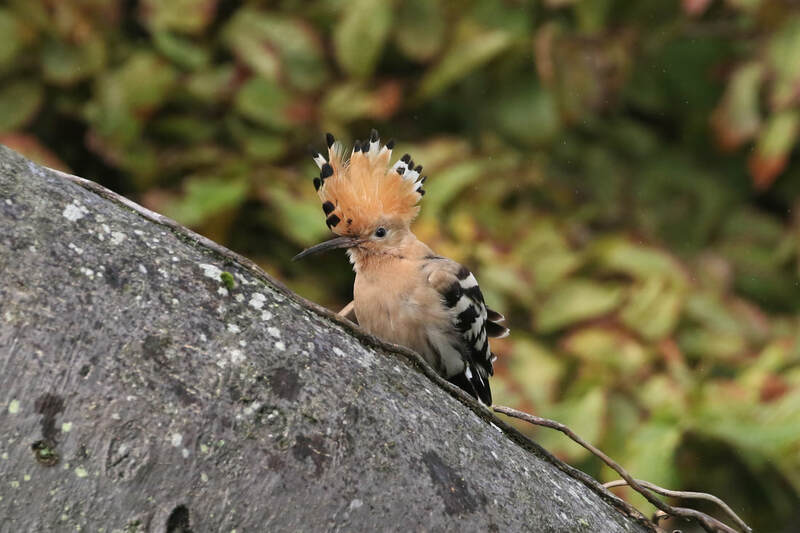 Wester Ross: Hoopoe still present at Cromarty in trees close to the lighthouse at 1239pm (Simon Eaves) and late afternoon (RBA). Mediterranean Gull or hybrid at Bayfield, Portree (Neil Bennett). 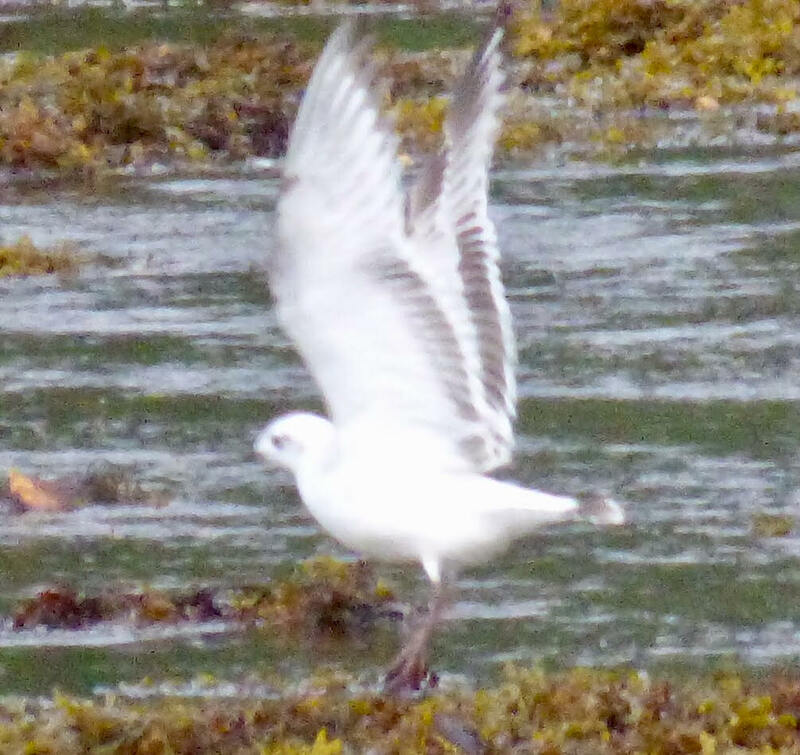 Mediterranean Gull or hybrid at Bayfield, Portree (Neil Bennett).. 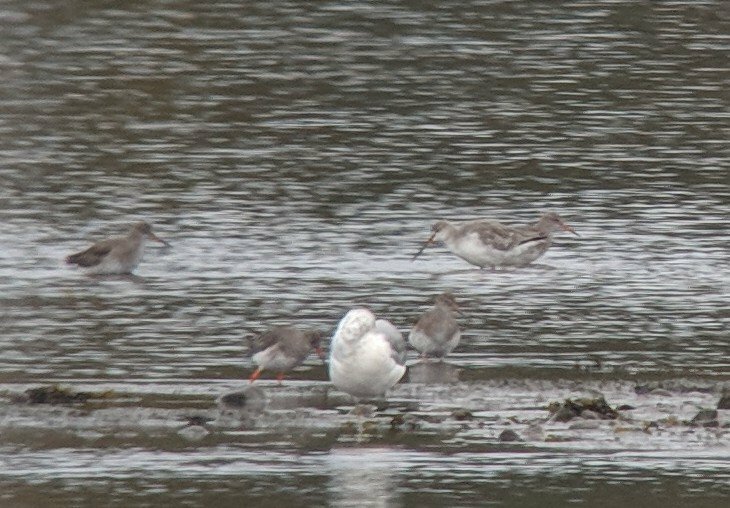 Spotted Redshank at Bonar Bridge (Mike Hoit). Skye and Lochalsh: 4 Leach's Petrels on the Uig to Stornoway sailing this afternoon (Mark Warren). 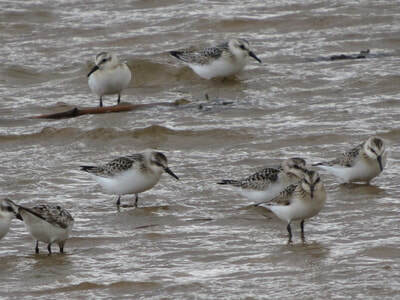 Sutherland: Two Pomarine Skuas south into Dornoch Firth, also a juvenile Little Gull and two Great Northern Divers (Dean MacAskill). 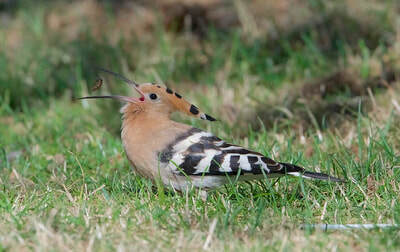 Easter Ross: Hoopoe still at Cromarty at 1530pm (Bob McMillan). 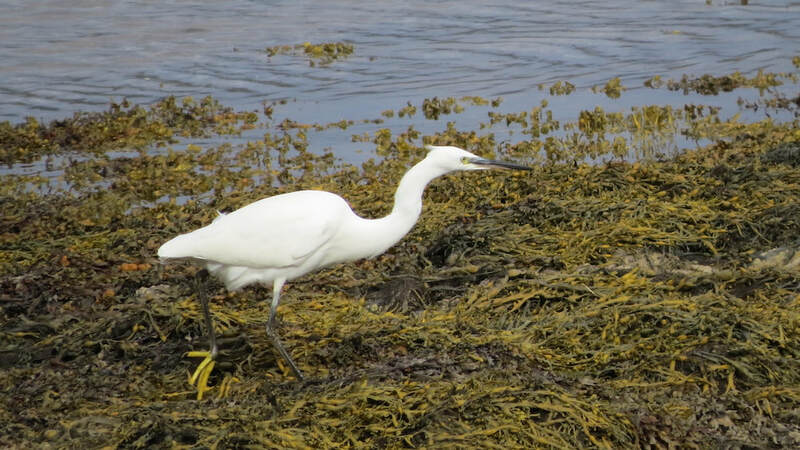 Inverness-shire: 4 Slavonian Grebes, 1 Black-throated Diver and 2 dark morph Arctic Skuas from Alturlie Bay and a Whooper Swan at Ardersier (Al McNee/A Williams). 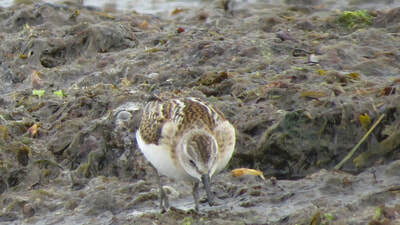 Easter Ross: Juvenile Curlew Sandpiper at northeast end of Innis Mhor (Peter Stronach). 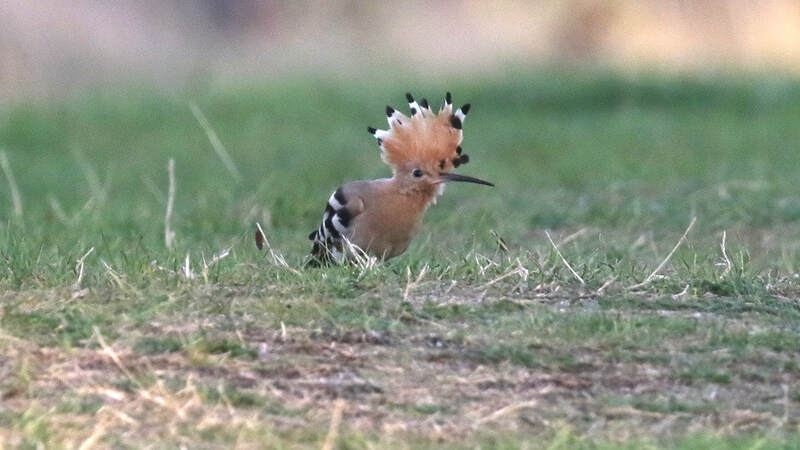 Hoopoe still in Cromarty at 7am (Kevin Davis) and at 1245pm, a bit further along than had been previously reported, even getting as far as opposite the end of High Street. 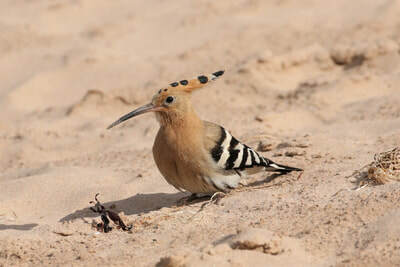 On the grassy areas but often on the beach itself (Jack Harrison). 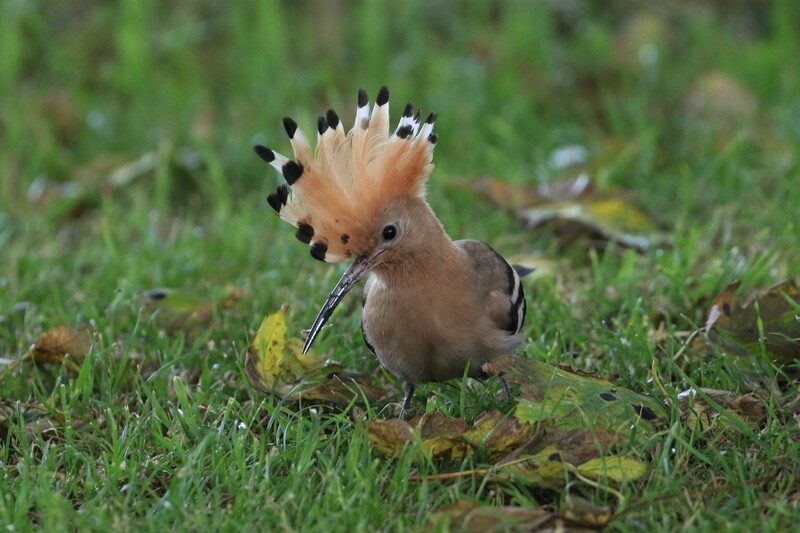 Hoopoe at Cromarty (Mark Dawson). 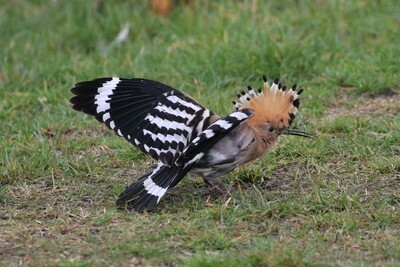 Hoopoe at Cromarty (Mark Dawson)..
Easter Ross: Hoopoe still at Cromarty today (Birdguides). Little Egret west over Udale Bay at approx 1pm (Scott Wotherspoon). Hoopoe at Cromarty (Scott Wotherspoon). 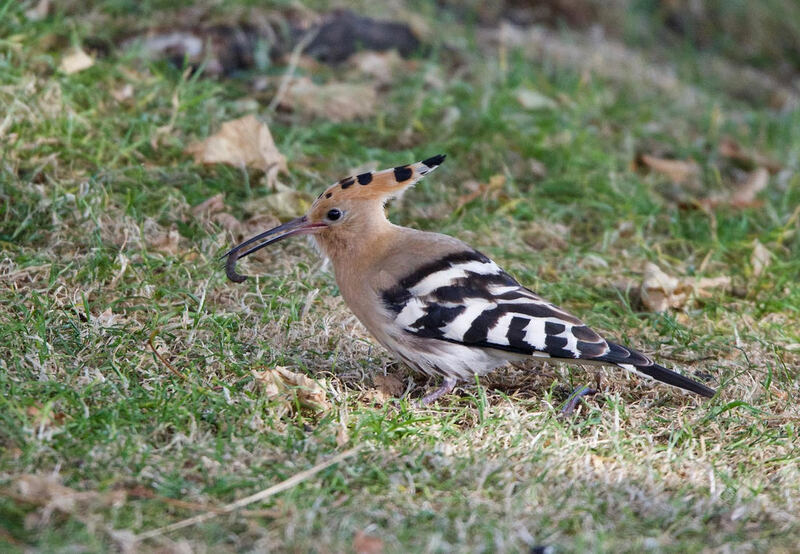 Hoopoe at Cromarty (Scott Wotherspoon)..
Easter Ross: Smew still at Loch Eye in the northeast corner, though some distance off the shoreline (Dave Tanner). Hoopoe at Cromarty (David Edge). 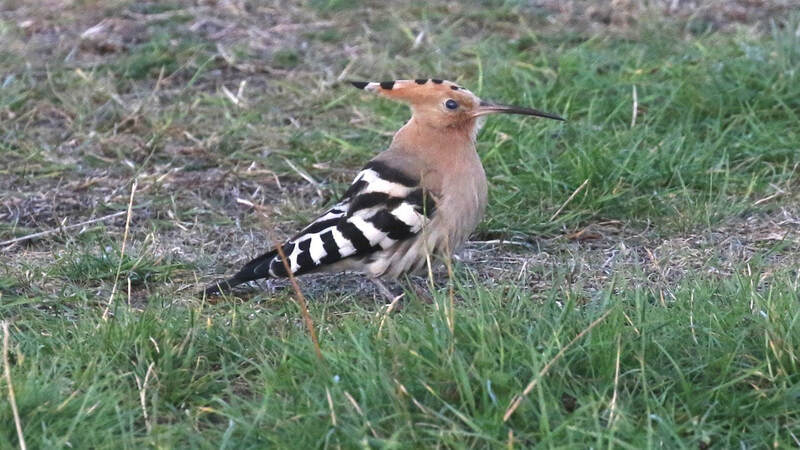 Hoopoe at Cromarty (David Edge)..
Sutherland: First-winter Barred Warbler trapped and ringed at Melvich this afternoon by Graham Crittenden, his 4th in the garden in 42 years!. 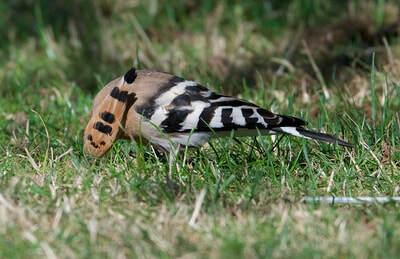 Hawfinch seen and photographed in a garden in Kinlochbervie recently (per J Cleaver). 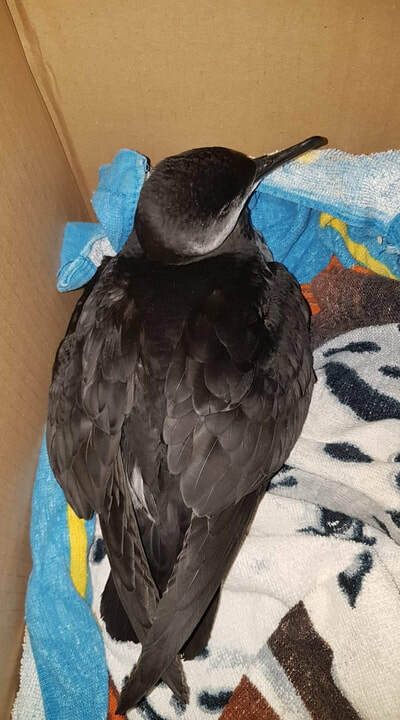 Badenoch and Strathspey: Manx Shearwater found dead yesterday in a garden in Kincraig (P Moore). Easter Ross: Hoopoe still in Cromarty at 1530pm, around the black seats and seaward side of grassy area to east of lighthouse (D Pullan). Redhead Smew again at Loch Eye in the northeast corner (B Swann). 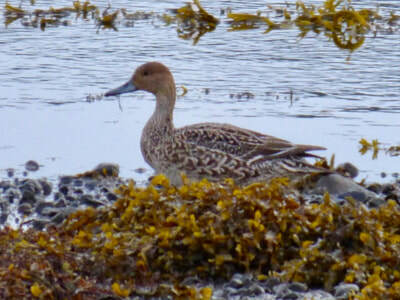 Drake Gadwall and 2 Ruff at Udale Bay (A MacAskill). Wester Ross: Black Redstart at the car park at Rubha Reidh and a first year Iceland Gull at Loch Ewe today (Mark Finn). Skye and Lochalsh: Leach's Petrel and Sooty Shearwater off Waternish Point from the ferry today (Bguides). 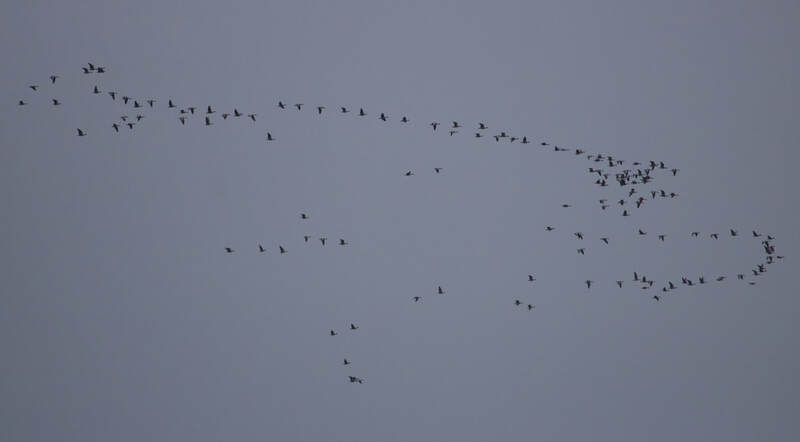 First big arrival of Pink-footed Geese across Highland today, carried on strong westerly winds. Reported from Boat of Garten, 84 over Handa last night, 32 over Errogie, 300 past Tarbat Ness, 70 over Loch Eye. 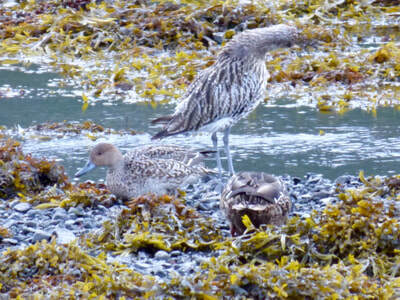 Three colour-ringed Pale-bellied Brents in Broadford Bay today, two of which are a pair. The male (Yellow 6 left leg and Green 3 right leg) was rung on spring passage in Iceland on the 19th May 2006, and was first recorded wintering in Strangford Lough, his partner (Red 6 left leg and Green 3 right leg) was rung again on spring passage in Iceland on the 19th May 2014 and has been sighted wintering in Waterford and Castlemaine in Ireland. 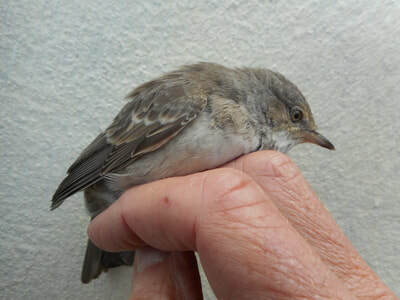 Juvenile Barred warbler at Melvich (Graham Crittenden). 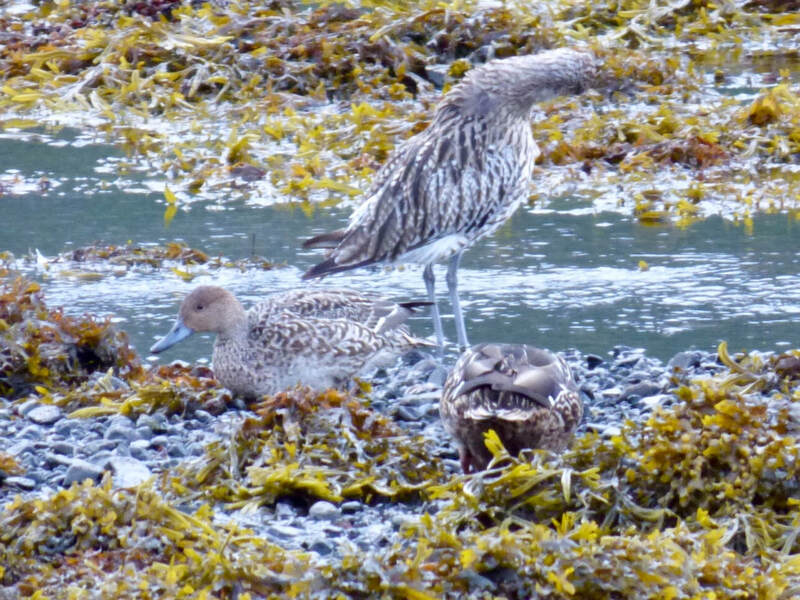 Skye and Lochalsh: 11 Pale-bellied Brents in Broadford Bay at 0807am, then 50 Pale-bellied Brents flew over Broadford Bay at 0914am (Martin Benson). after 7 on Mill River then Broadford River, and another 21 on the sand in Broadford Bay (Martin Benson/Neil Bennett). 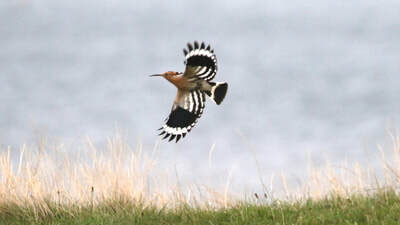 Easter Ross: 9 Black-tailed Godwits and 2 Ruff at Udale Bay at 1pm (Mary Galloway). 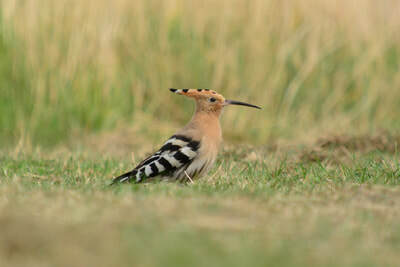 Inverness-shire: Early morning, at Less Castle estate, 15 Pink-footed Geese landing in fields and 2 Wheatears on farm track. 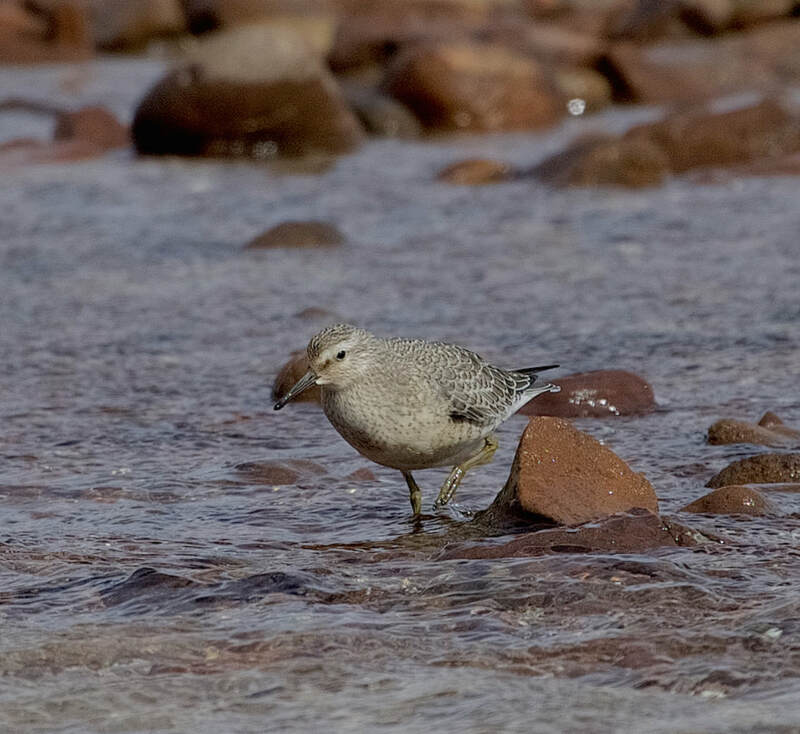 Green Sandpiper at ponds /dubhlochans at Balvonie of Leys (Alan MacAskill). 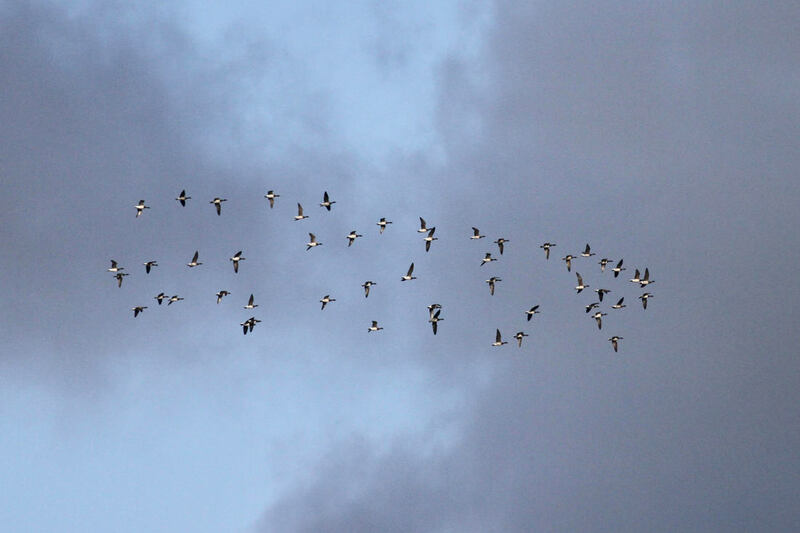 Start of the Pale-bellied Brent passage on the west coast, with strong westerly airflows across the North Atlantic. Sutherland: Good numbers of Terns passing Brora today also 3 Little Gull (2 juv and 1 adult) and 2 Sooty Shearwaters south also .Big meadow pipit movement south today from Brora also (Dean MacAskill). Easter Ross: Hoopoe still in Cromarty on the links and around the lighthouse today (John Picton, Sandy Sutherland). 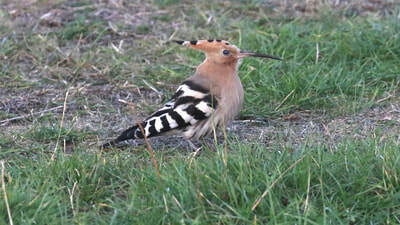 ​Easter Ross: Redhead Smew back at Loch Eye and two Gadwall (Bob Swann). 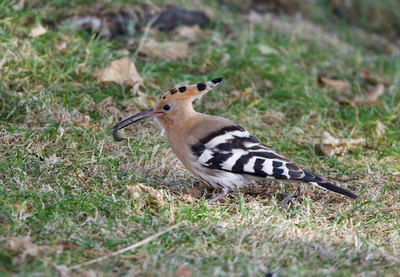 Hoopoe still at Cromarty on the links at 1415pm (Dave Tanner). 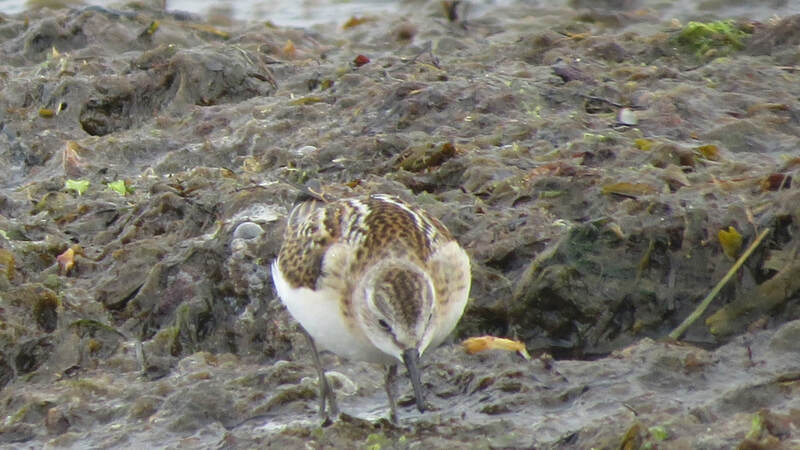 Sutherland: Juvenile Little Stint at Dornoch Point (Dean MacAskill). 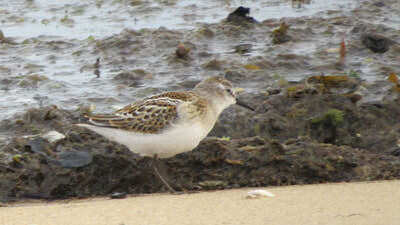 Little Stint at Dornoch (Dean MacAskill). 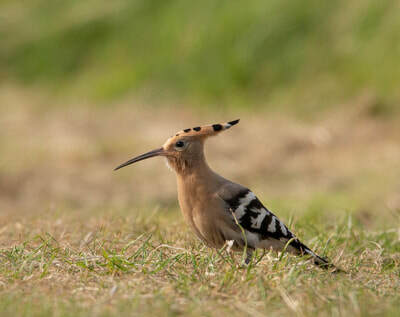 Little Stint at Dornoch (Dean MacAskill)..
Easter Ross: Hoopoe still in Cromarty on grass behind lighthouse at 0710am (RBA), then seen again at 1332am same area (Ian Ford), again at 1430pm (John Poyner) and seen further east on the links shore at 1848pm (Peter Stronach). 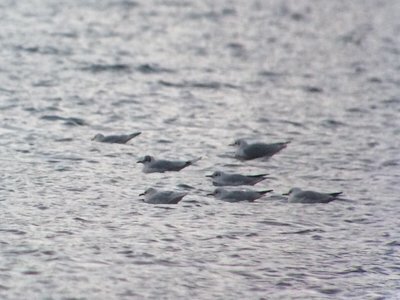 2 Little Gulls off Tarbat Ness with kittiwakes at 0656am (Dave Tanner). Easter Ross: Hoopoe still in Cromarty around the Beech and Sycamore trees east of the lighthouse at 1124am (L Graham) and 1630pm (Simon Levene). Spotted Redshank still off Tain Links with Redshank flock at high tide (Bob Swann). Hoopoe at Cromarty (Simon Eaves). Hoopoe at Cromarty (Simon Eaves)..
Hoopoe at Cromarty (Colin Leslie). 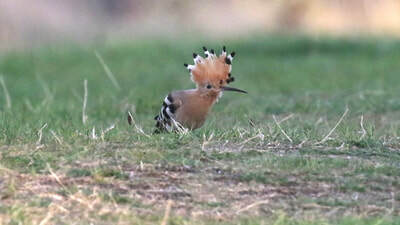 Hoopoe at Cromarty (Colin Leslie)..
Easter Ross: Hoopoe in Cromarty on grass east of the lighthouse at 3pm (S Patterson). 3 Sooty Shearwater past Tarbat Ness this morning into the Dornoch Firth (Dave Tanner). 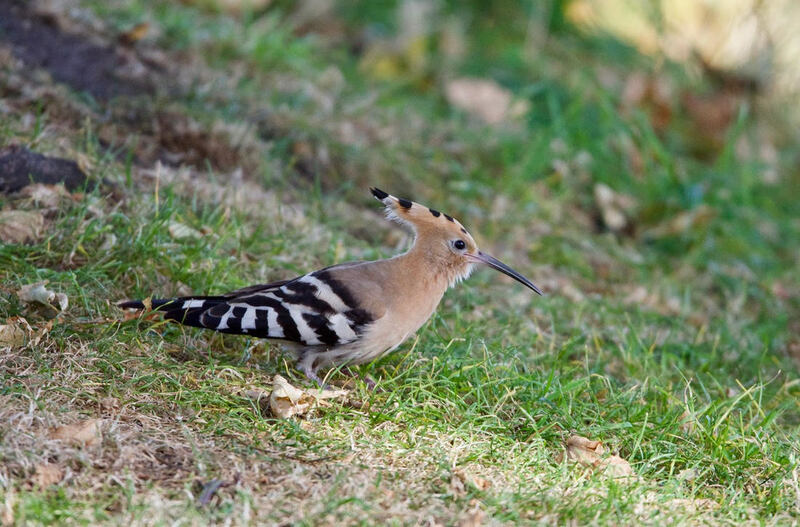 Today at midday a Short-eared Owl on Fortrose golf course, at the lighthouse end​ (Mary Galloway). 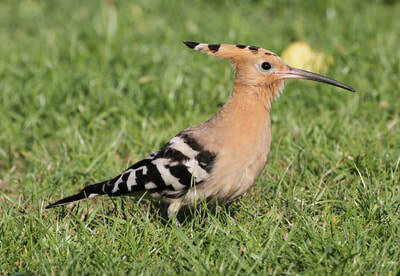 Easter Ross: At least 2 Short-eared Owls around Udale Bay and in the scrub near Cygnus House a Lesser Whitethroat and a Garden Warbler (Mark Finn). Wester Ross: 3 Leach's Petrel reported at sea off Ullapool-Stornoway ferry at 1140am and 3 Sooty Shearwaters (RBA). 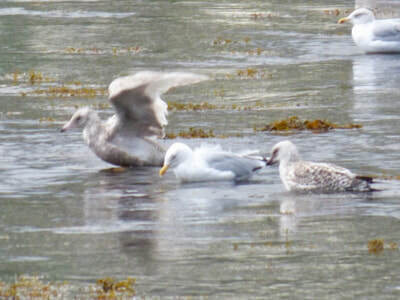 Skye and Lochalsh: Second-winter Glaucous Gull at Bayfield, Portree (Neil Bennett). 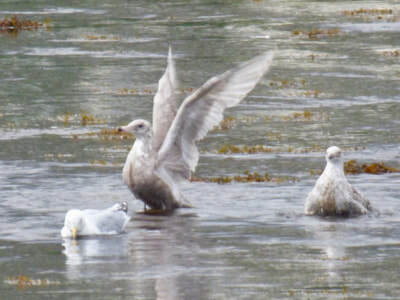 Glaucous Gull in Portree (Neil Bennett). Glaucous Gull in Portree (Neil Bennett)..
Easter Ross: Adult male Hobby seen circling over fields just before Kinkell Hotel off A9 around 3pm today (Susan Seright). 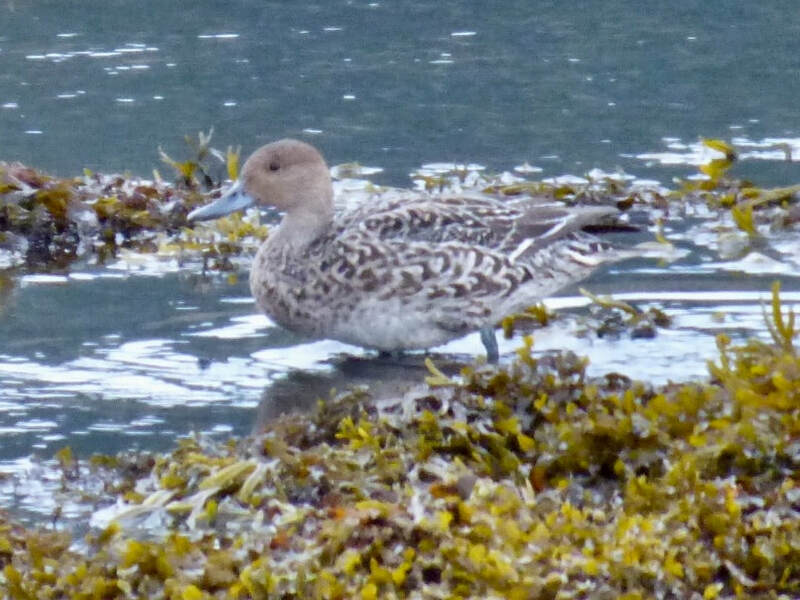 Skye and Lochalsh: Female Pintail at Bayfield, Portree (Jonathan Jones). 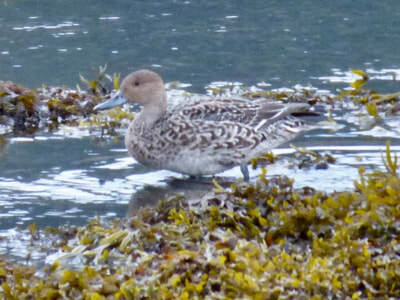 Pintail at Bayfield, Portree (Neil Bennett). Pintail at Bayfield, Portree (Neil Bennett)..
​Easter Ross: Hobby circling over the fields near the Easter Kinkell/Culbokie junction on the A9 (NH589569) at 1315pm today (Bob Wilson). Inverness-shire: 4 Slavonian Grebe still on Loch Ruthven, with an adult feeding juvenile (A MacAskill). Easter Ross: Single Ruff with Redshank at Udale today at 1600pm, and 4 Black-tailed Godwits (Mary Galloway). 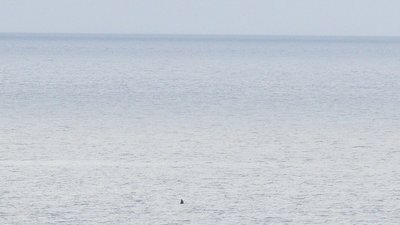 Wester Ross: Single Sooty Shearwater, 100+ Storm Petrels and a Bull Orca on the Stornoway to Ullapool ferry today (Peter Stronach/Kate and Jon Clarke). Viking Gull still in Ullapool harbour. 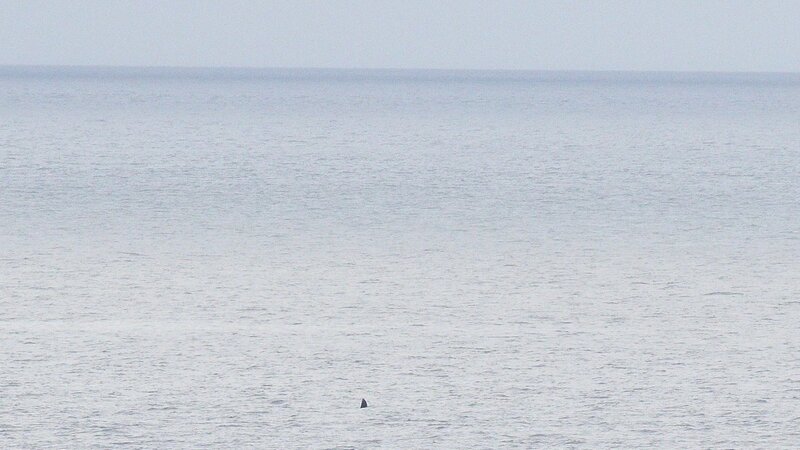 Easter Ross: Single Sooty Shearwater past Tarbat Ness this morning (Dave Tanner).